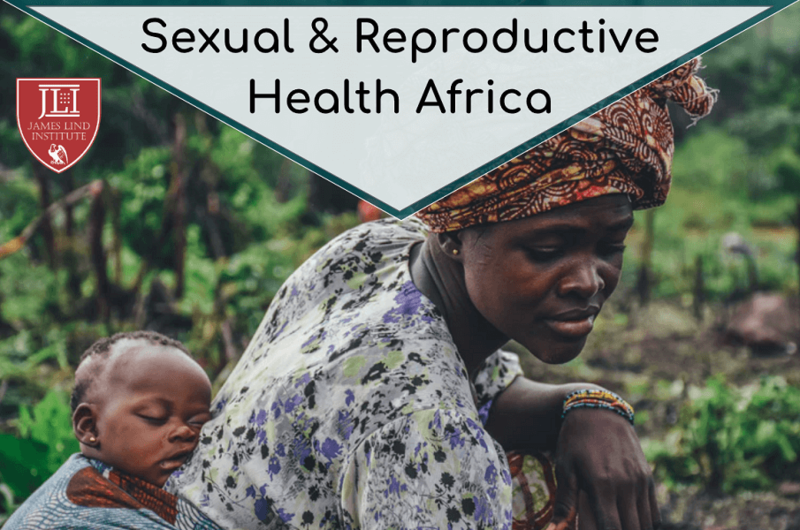 Sexual and reproductive health related problems of child marriage, adolescent pregnancies and sexually transmitted infections (STIs) are increasing in some African regions. 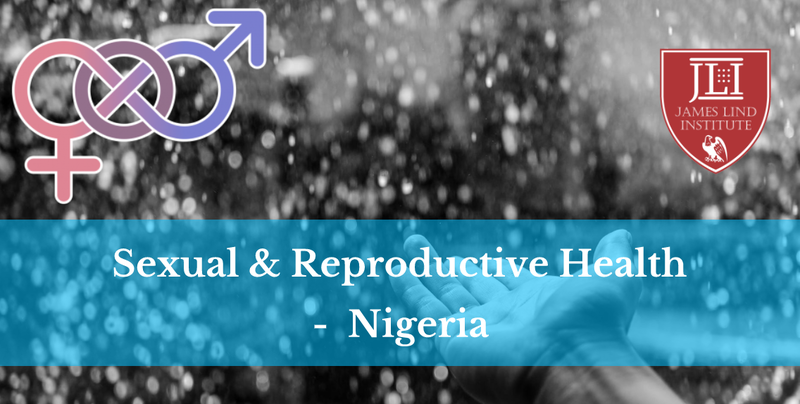 The gulf between legal sexual and reproductive health rights and the reality in the region is enormous. 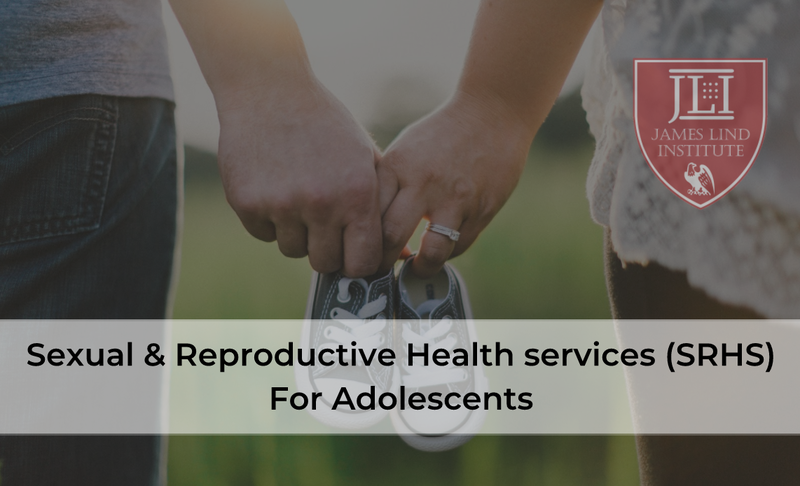 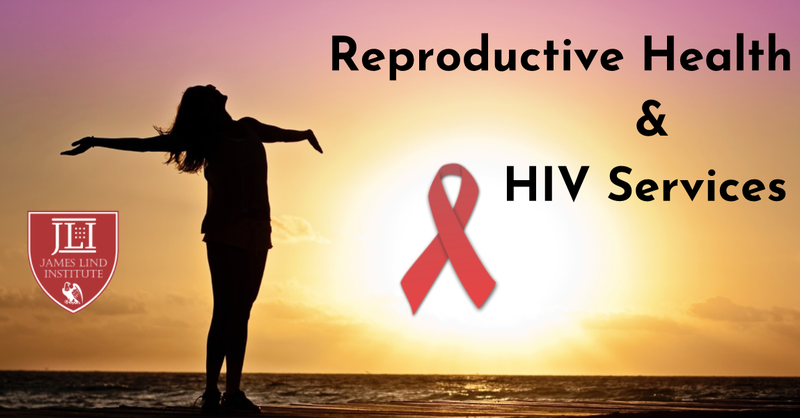 The obstacles of sexual and reproductive health are daunting, thus new modern healthcare strategies are required.